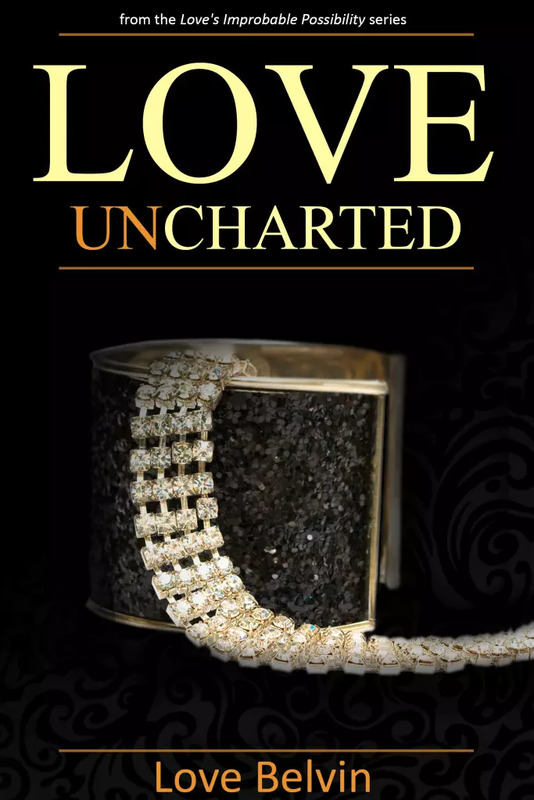 Love UnCharted is book 3 of the Love’s Improbable Possibility series. Rayna thought her life had been stabilized, in spite of losing her sole source of support. Azmir throws a monkey wrench in her world, to include himself, but not without exposing a few of his own imperfections. With all the mistakes he makes, he finds trying to secure a place in Rayna’s heart is no easy feat. He fights at all cost to remain there, even if it means removing all competition, including the woman herself, by breaking down the ice-covered walls surrounding her heart.